As parents, we all want our children to grow up strong. We want them to have strong minds and strong bodies. We want the world to be a better place for them as they grow into adults and make their way in the world. 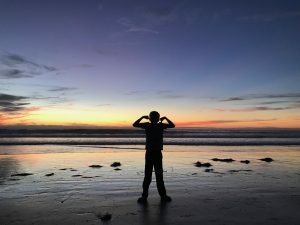 As adults, we know that everything in life is better when our health, fitness, physical and mental strength are all running at their highest level. As humans, we know that community, a tribe, a group of peers with positive goals, is a very powerful system to reaching our full potential. 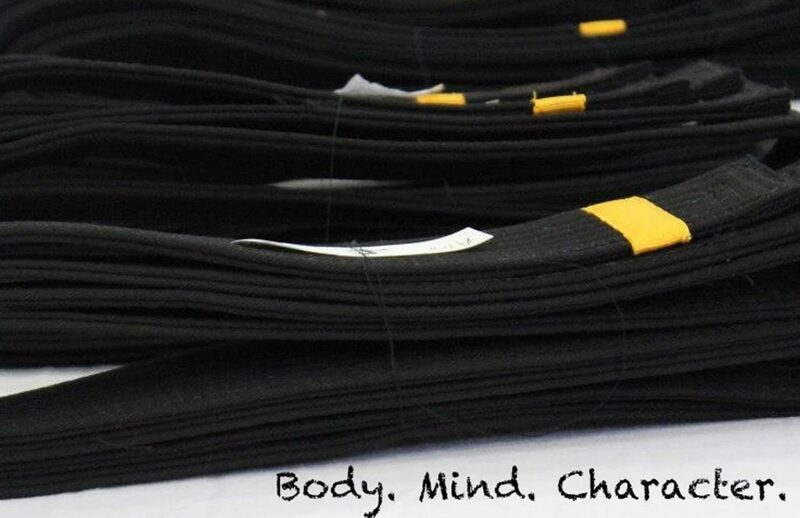 As martial artists, we know that the tenets and the physical skills of martial arts are powerful. Get ready! We are about to take that to the next level! 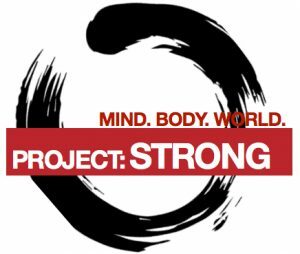 Project: Strong is an initiative to build a tribe dedicated to developing mental and physical strength to full potential, while working together to make the world a better place. Project: Strong believes in the power of strength and the power of community. Together we are stronger! Through Project: Strong, students of all ages will have the opportunity to experience a variety of activities, curriculum, challenges, events, community service, and more… all with the goal of developing both mental and physical strength, while working together to help the world around us. Mind. Body. World. As self-mastery is a primary objective of the martial arts, the Project: Strong curriculum will beautifully compliment, and seamlessly integrate, into martial arts curriculum of Family Karate PQ. Also, be sure to follow Project: Strong on Facebook! Link to Project: Strong Facebook page.